Very powerful guys. Sometimes we forget how the Soviets suffered at the hands of the Nazis, too. 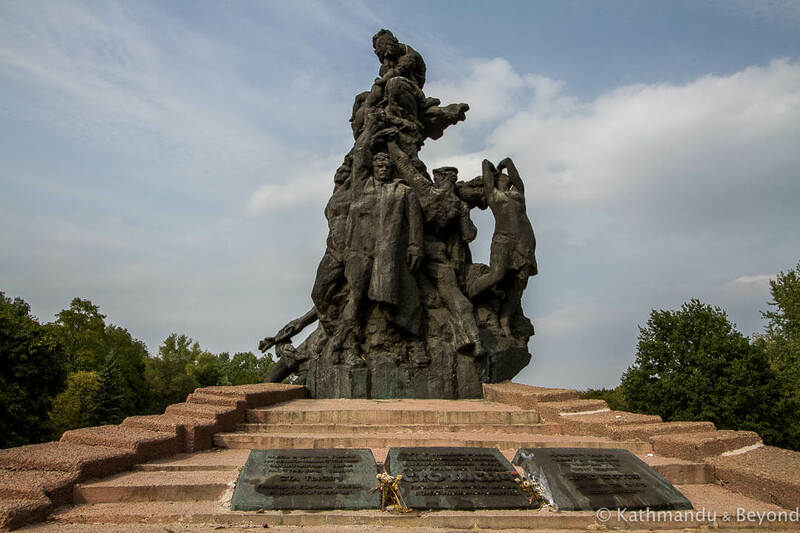 Horrendous amounts – the monuments related to that time are always very evocative.